Founded in 1414, it is one of Britain’s oldest and most distinguished boarding schools. Strong ethos that instills pupils with a ‘Confidence for Life’. An inspiring and nurturing family atmosphere and sense of community. The happiness of its pupils is of paramount importance. Small class sizes and specialist teaching from an early age, and a staff to pupil ratio of approximately 1:10 that ensures individual attention. Pupils achieve first-class academic results at GCSE and A-Level with virtually 100% going on to attend their university of choice, including prestigious names such as Cambridge, Oxford, Durham and Imperial College. A broad curriculum offer at both iGCSE and A-Level. A long tradition of sporting excellence with Commonwealth and Olympic medalists amongst its former pupils, as well as representatives across a variety of sporting disciplines at both County and National level. 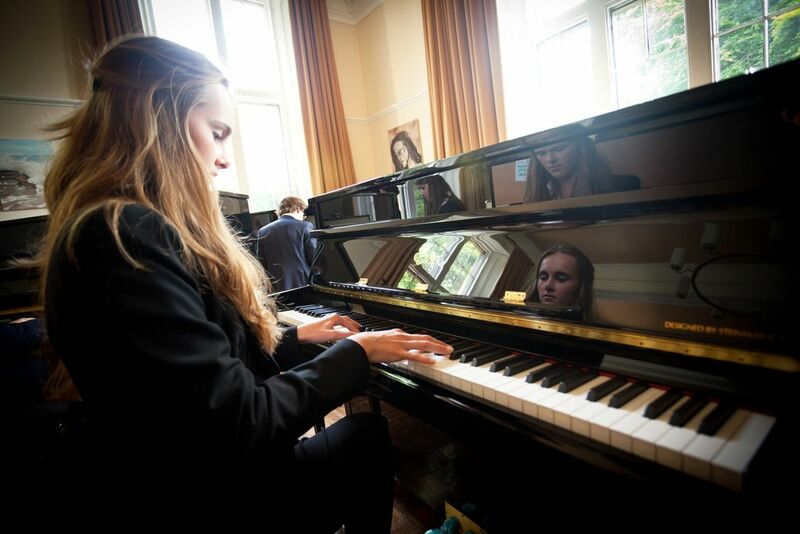 ‘All-Steinway’ accredited school ensuring outstanding musical provision. Former pupils remain closely associated with the school through the “Old Dunelmian” Society, currently with over 4,000 members.